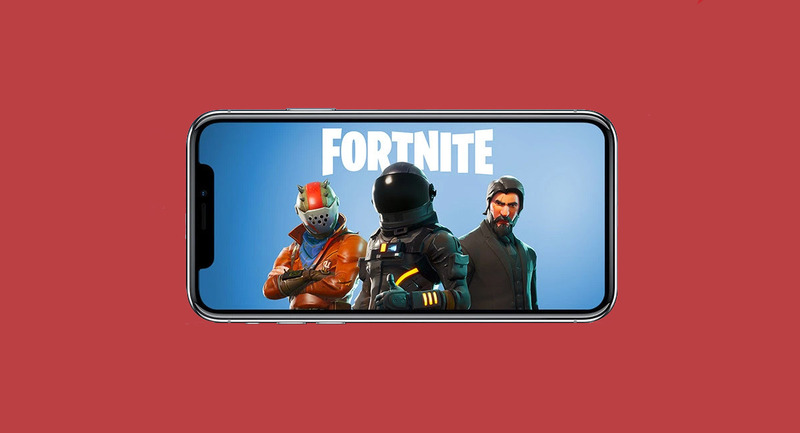 If you haven’t heard about Fortnite for iPhone, which is currently available as an invite-only experience, then you really haven’t been using your mobile hardware to the fullest of its potential. The Epic Games phenomenon has taken the platform by storm with the company keeping the masses engrossed with yet another update, taking Fortnite to version 3.4.1. Given how successful and popular Fortnite is, it’s entirely understandable that Epic Games would want to artificially stagger the availability of the game in order to ensure that it’s as stable and robust as possible. And that’s exactly what is happening with the company releasing to the iOS App Store in the first instance and requiring gamers to have received an invite code before they can access the title and enjoy the battle royale-esque gameplay. The company is also learning as it goes, finding bugs and issues, and pushing out updates to eradicate those problems before it opens up its servers to additional players. Version 3.4.1 continues that trend. As far as patch notes and changelog go, version 3.4.1 is a progression of what Epic Games released with Fortnite 3.4.0 just two days ago. That update included the addition of a stunning and devastating guided missile, as well as text-based chat for mobile gamers to stay on communication with one another without having to leave the interface or use a third-party chat solution. 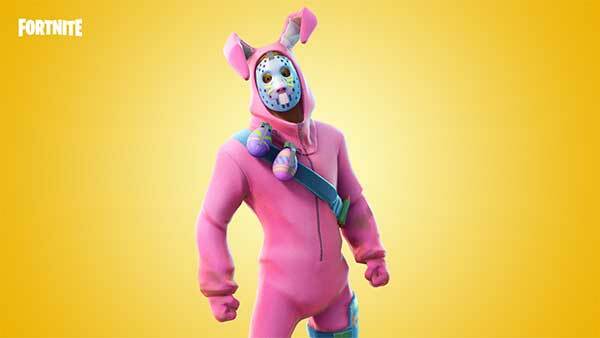 Epic has also introduced Easter-themed visuals as well as a number of changes which apply to Fortnite across all platforms. All-in-all, the 3.4.0 update was a pretty tasty one. It would be unbelievable if version 3.4.1 was another packed release, but, alas, the minor change in version should give the game away. This particular release acts as Epic’s chance to build on what was previously released with the addition of some important bug fixes and performance improvements. In short, if 3.4.0 introduced new features and functionality, 3.4.1 is the glue that binds those features together across all supported devices to ensure that gamers get the most out of them. There are no new features here but lots of stability and under-the-hood improvements, which you, as a passionate Fortnite gamer, can grab right now as it’s rolling out server-side.